White kratom improves your mood, boosts your confidence and enhances your focus. 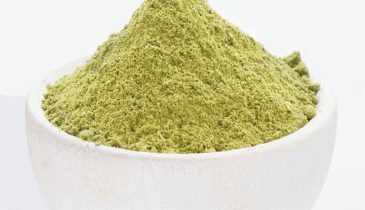 It is the best type of kratom to use for people who have anxiety. 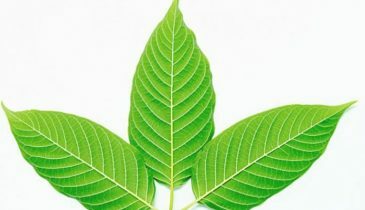 If you’re looking for something to boost up your energy and manage your stress and anxiety, the White Vein Kratom might be the answer to your prayers.